Do you like riDUCKulous adventures? 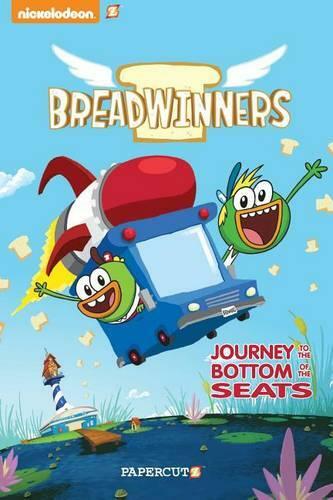 SwaySway and Buhdeuce are a couple of super cool Breadwinners with a love for all loaves! These two quazy ducks fly a rocket van from the west to the yeast of Pondgea, making sure everyone gets some bread up in their beak. Yip-yip! Even though they're always working, these ducks make sure to have 24/7 fun. Just remember: no matter the challenge, no matter what, they always deliver and never give up! Hold on to your tail feathers and get ready for some quazy adventures.